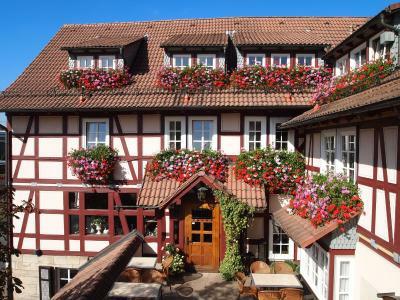 Lock in a great price for Landgasthof Hotel Hess – rated 9 by recent guests! 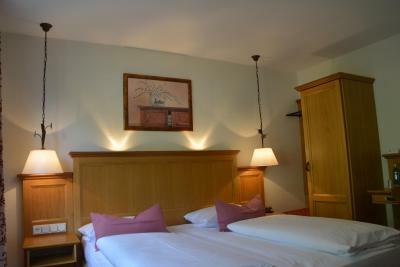 Very cosy hotel with nice ambience and professionally run. Restaurant had plenty of seats indoors and outdoors and served good food, reasonably priced, with not much waiting. Room had plenty of space and was impeccably clean. Breakfast plentiful and tasty. We will come back. Easily accessible, clean, neat, comfortable. Excellent breakfast buffé and very friendly staff. 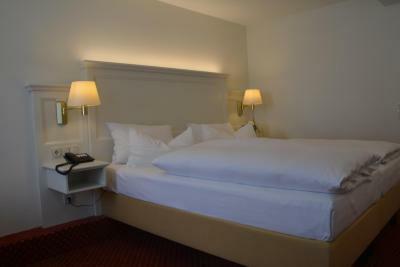 A charming hotel, very clean, friendly staff, good food, free spacious parking lot. Great location near A7. Nice restaurant. Friendly and helpful staff. Great staff, great location close to A7, nice room, good food. We will for sure be back! 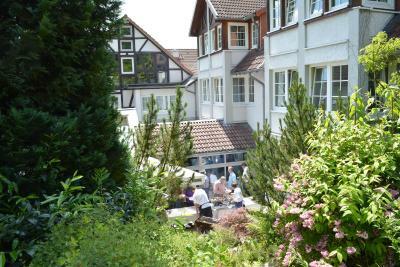 This hotel provides a great stopoverfor us travelling south to north Germany as it´s not far from the motorway. It is cosy and welcoming, has a restaurant with very good food and the choice of fresh products at the breakfast buffet is also excellent. Very close to the highway but nevertheless quiet and very comfortable. Perfect for a drive stop during a long drive trip. The restaurant offers good food at right price. Recommended. Hotel very close to major road but in a village with lots of character. Lovely room with lots of space and good sofa for watching TV in the room. Excellent choices at breakfast. 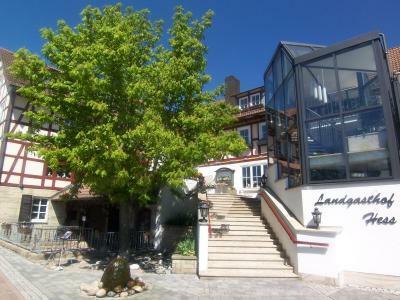 Landgasthof Hotel Hess This rating is a reflection of how the property compares to the industry standard when it comes to price, facilities and services available. It's based on a self-evaluation by the property. Use this rating to help choose your stay! 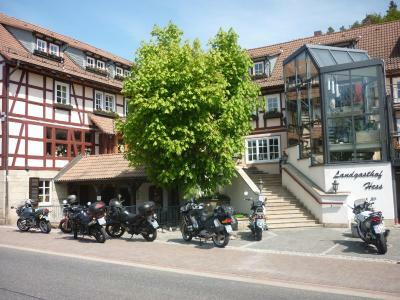 The Landgasthof Hotel Hess in Neuenstein enjoys a peaceful yet easily accessible location close to highway A7. 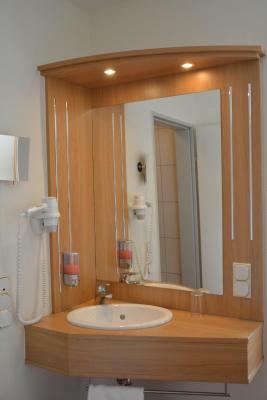 This is ideal for a stopover, a meeting or for a short vacation in the beautiful Knüllgebirge mountains. There are a total 45 attractive guest rooms, ranging from rustic to modern. This property also has one of the top-rated locations in Neuenstein! Guests are happier about it compared to other properties in the area. This property is also rated for the best value in Neuenstein! Guests are getting more for their money when compared to other properties in this city. 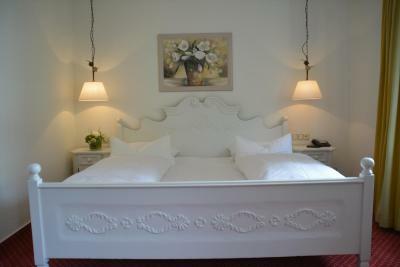 When would you like to stay at Landgasthof Hotel Hess? Homelike room featuring a TV, mini-bar and telephone. House Rules Landgasthof Hotel Hess takes special requests – add in the next step! 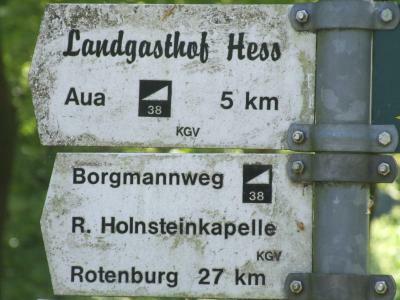 Landgasthof Hotel Hess accepts these cards and reserves the right to temporarily hold an amount prior to arrival. Was informed that gluten-free breakfast was available, but only very boring and dry bread was offered. A little winding drive from Autobahn, still ok but not perfect. lovely hotel, breakfast was good they are many various, we was check in last and they was a little bit problem but staff solved very fast and we got good result. I do like to come back again. 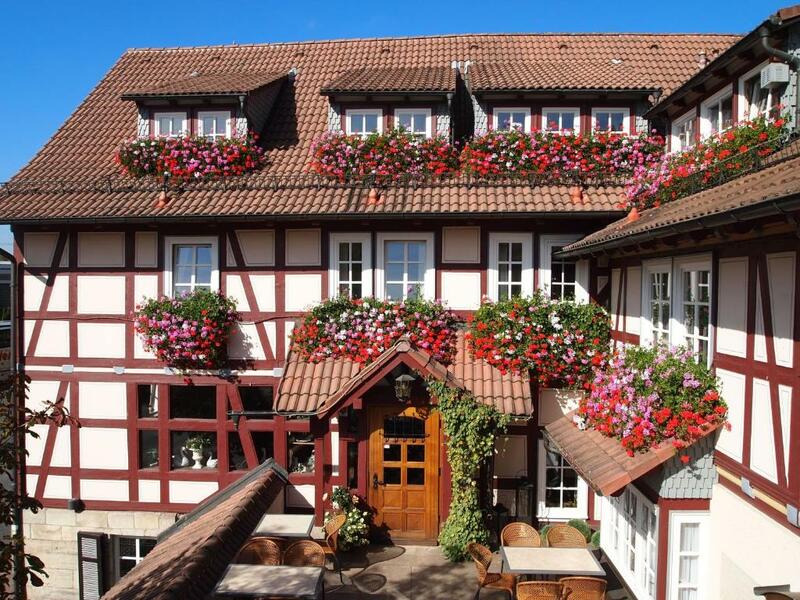 Just beside the Autobahn, this great gasthof offers a nice, comfortable stay. Really nice room, nice staff and great food. The breakfast was superb. Will definately stay here again. Missing English menues (as I don’t speak German). Very nice clean rooms. Nice staff, service minded. Wonderful breakfast, many things to chose among. The hotel is close to Autobahn - simple to reach. Have stayed here several times and been happy every time. Cosy ambience. Big nice room, many nice outdoor terraces, splendid situation near to the highway.